Silka graduated from the University of North Carolina Wilmington, USA, with a degree in Psychology and a minor in Fine Arts. While attending UNCW, Silka studied abroad for one year in Thailand at Mahidol University International College. Throughout her time at Mahidol, Silka became captivated by not only people of Thailand, but also the culture, natural environment, and food. Thus her return was inevitable. In university, Silka worked alongside a variety of therapists inside the classroom with developmentally disabled, as well as typically developing students. With her psychology background and exuberant demeanor, Silka is able to teach and communicate effectively with children inside and outside of the classroom setting. Positive reward, self exploration with guidance, and accommodation according to a student’s needs are just a few of the several teaching standards employed in Silka’s classroom. In addition to teaching, Silka is a fitness fanatic, book worm, avid outdoor adventurer, and professional artist. If you keep your eyes peeled, you might just see Silka running to the beat of old school rock to Raffles International School in the mornings! 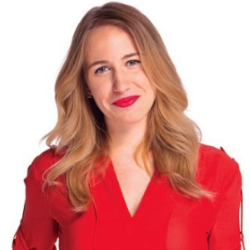 Laura graduated from the University of Minnesota in 2016 with a degree in Speech-Language and Hearing sciences as well as a minor in Neuroscience. Her studies focused on language acquisition in children with a focus on bilingual language learners. 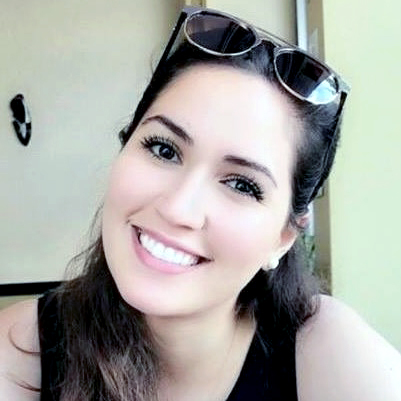 Laura is TEFL certified from the International TEFL Academy and taught English as a second language before moving to Thailand. Laura taught in Pattaya, Thailand for two years at an international school before moving to Bangkok and joining the Raffles team. Laura believes in a student-centered learning environment where students are encouraged to ask questions and complete tasks independently. She believes that students learn best when they are confident and are able to collaborate and communicate with their classmates. She also loves to dance and sing with her class! Carolyn finished her high school credits 6 months early and began to take college courses prior to graduation. Despite receiving a full academic scholarship to a private university (Oglethorpe University) straight out of high school she chose to pursue her dream of traveling by becoming a fashion model- working for numerous major clients such as : Pantene, Herbal Essences and Crest. In 2008 she began work on her bachelor’s degree at Columbia University in the City of New York graduating in 2012 with a degree in Psychology. 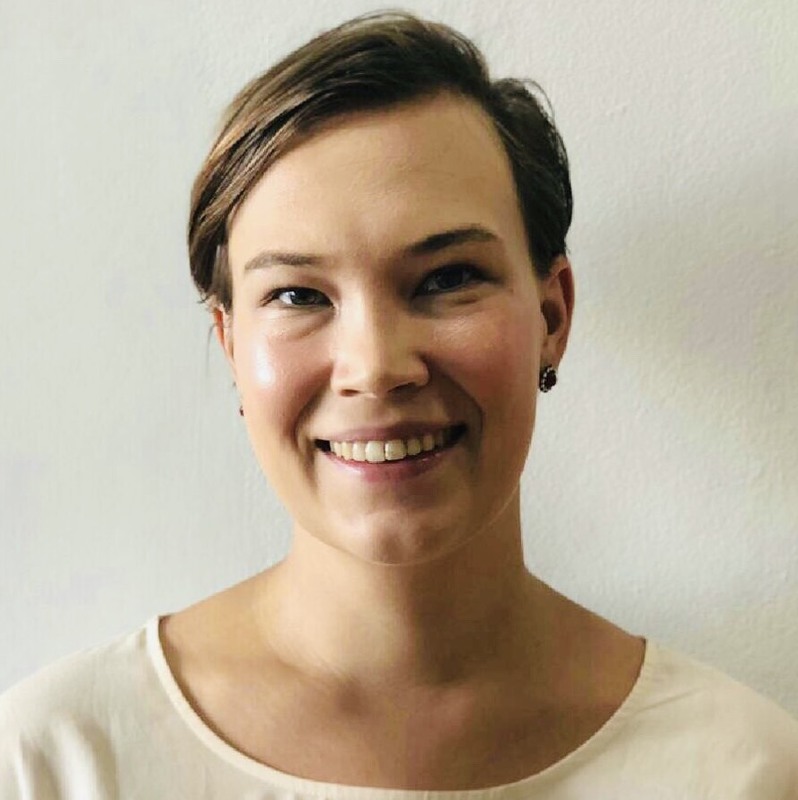 In 2015 she gave birth to her son Kai and with the aim of beginning a new life in Thailand, she obtained her TEFL certification in summer of 2018. Ms. Cicely, from the United States, graduated from the University of Central Arkansas with a Bachelors of Science in Health and physical education. She has a minor in Nutrition and Family Consumer Science. While attending the university, Ms. Cicely worked with students of all ages. This is where she found her passion to teach primary ages. Following graduation, she went on to teach 8th and 9th grade digital health and Physical education. While teaching a digitally sound class, Ms.Cicely mastered an abundant amount of skills in computers and digital education in which she plans to implement in her class. She went on to explore the world the following year by teaching abroad in Thailand. 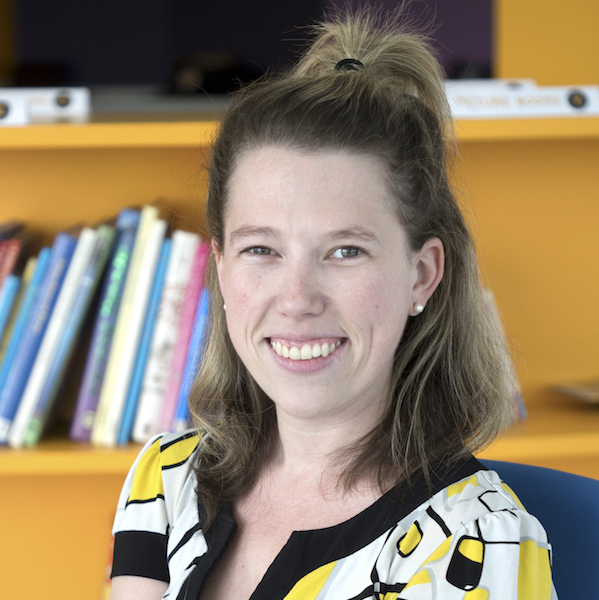 Although this is her first year here at Raffles, she has one year of experience teaching at a private Kindergarten in Bangkok. Ms.Cicely strives to teach her students to be cooperative, independent, creative learners, and overall to be lifelong learners. Roma earned a double master’s in Linguistics and Management and has more than 15 years of experience in providing high-performance curriculum development for international schools, staff motivation, administration support, and relationship management in the international environment. She is currently a part time lecturer at Sripatum University in Bangkok. Caitlin earned a bachelor’s degree in 2013 from Rutgers University in the US, graduating with high honors. She taught for five years in urban schools in grades one and two, and received marks as a highly effective teacher. She holds two valid teaching certificates for Early Childhood Education. 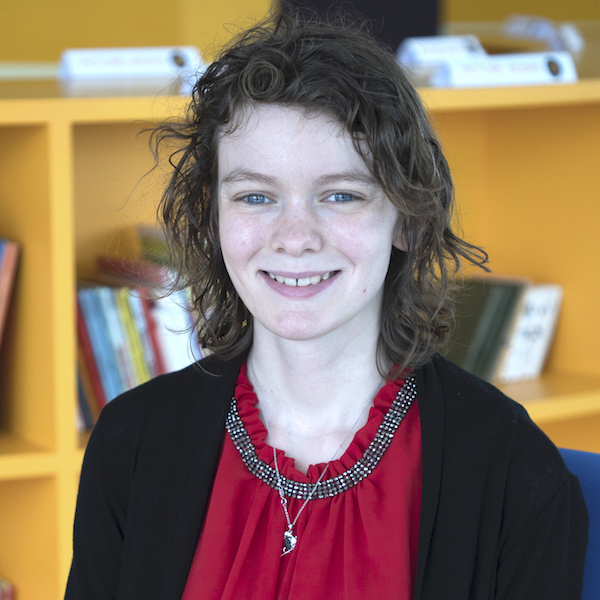 Caitlin has significant master’s course work in elementary Mathematics, with a focus on English Language Learners. She holds a balanced literacy certification and a Google educator certification, as well. 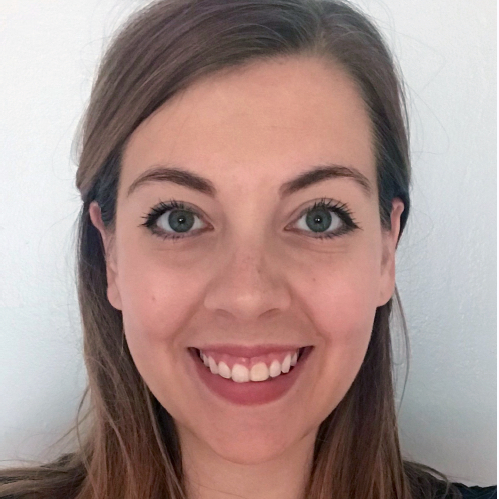 Caitlin’s philosophy of education is based in research and experience; she believes that all students can learn at a higher level when they are in an environment full of love and creativity, and strives to make every student feel welcome and challenged. Devora earned her Master’s degree in Education from Lipscomb University, Tennessee, USA. She holds an American K-12 teaching license, as well as a ELL (English Language Learners) certification. 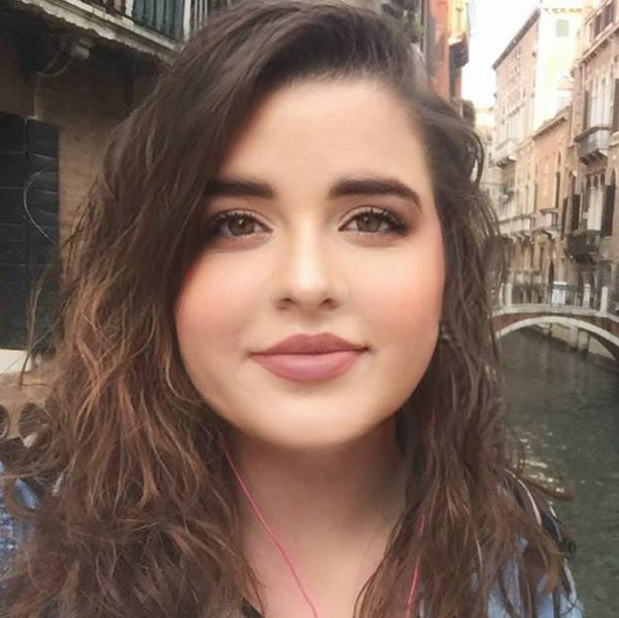 Before joining the team at Raffles, Devora taught grade 1 for two years in Metro Nashville Public Schools and one year at a public school in Netanya, Israel. Ms. Devora believes that a strong elementary education is a foundation for a child’s future success. She strives to create a nurturing and positive environment that encourages children to realize their full potential. Miss Megan graduated from Ashland University in the United States with a Bachelor’s Degree in Early Childhood Education. She has a valid teaching license to teach Kindergarten to Grade 3, and a special license to teach Reading to students of any age. She has five years of experience teaching in the United States, South Korea, and Germany. 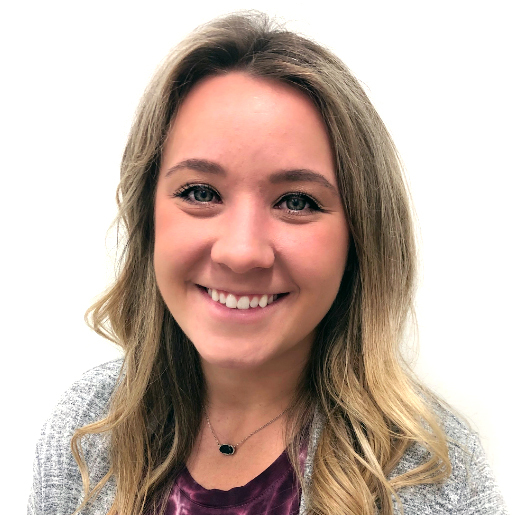 Megan has worked with students of varying skills, levels, and backgrounds and she prides herself on being able to adapt and differentiate her lessons to reach each and every child. She believes students grow best and come to reach their full potential when they are treated with respect, understanding, and encouragement. She aspires to instill her love of learning into every child in her classroom. Laura is a United States citizen, holding a degree in Education and a current American teaching license. She received her degree from Rhode Island College, which has the best teacher preparation program in the state. She has taught children from ages three to eleven. Before becoming part of Raffles American School, Laura taught at a prominent international school in Thailand for two years. She works to create a classroom environment where children feel loved and valued, which enables them to reach their full potential. She combines research from the field of positive education with play-based learning, so her students enjoy coming to school and are active in their education. Megan graduated from Ohio University with degrees in Communication Sciences and Disorders and Psychology in 2014. From there, she went on to join a teacher preparation program through Americorps and taught in the United States in Oklahoma and Tennessee. Megan also has experience teaching English Language Learners through online courses. 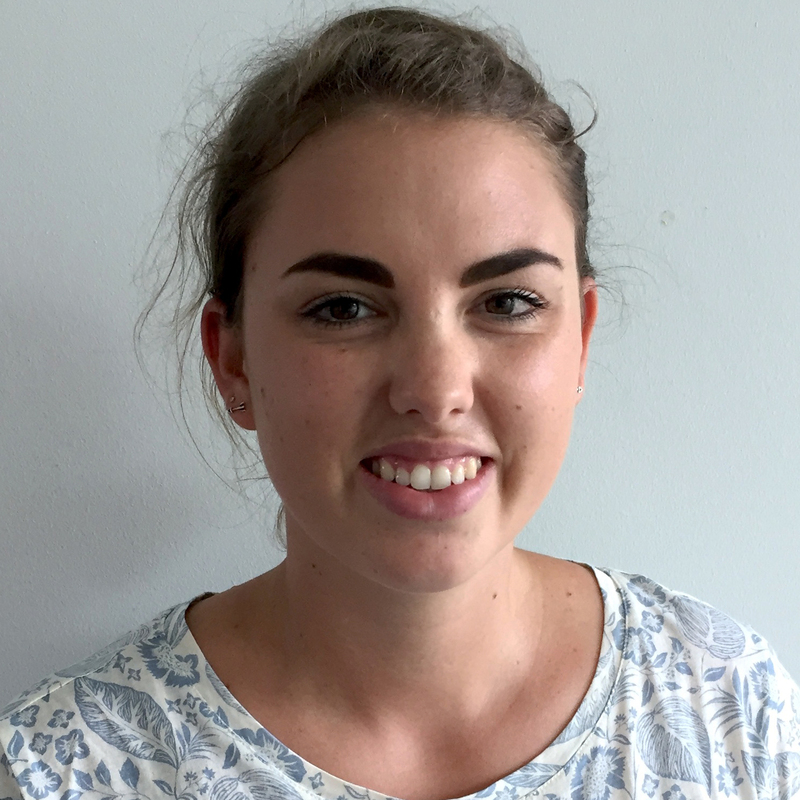 Megan has four years of teaching experience and will be continuing her fifth year teaching with Raffles this year. She believes that a student-centered classroom with many different styles of learning allows for the best success and growth from the students. Megan also believes that differentiating and individualizing activities to each student in her classroom will help students achieve. She is excited to see her students grow and learn this year. David Lankester is from the South West of England and has been teaching for eight years. After completing his degree, he moved to Thailand to begin his teaching career. 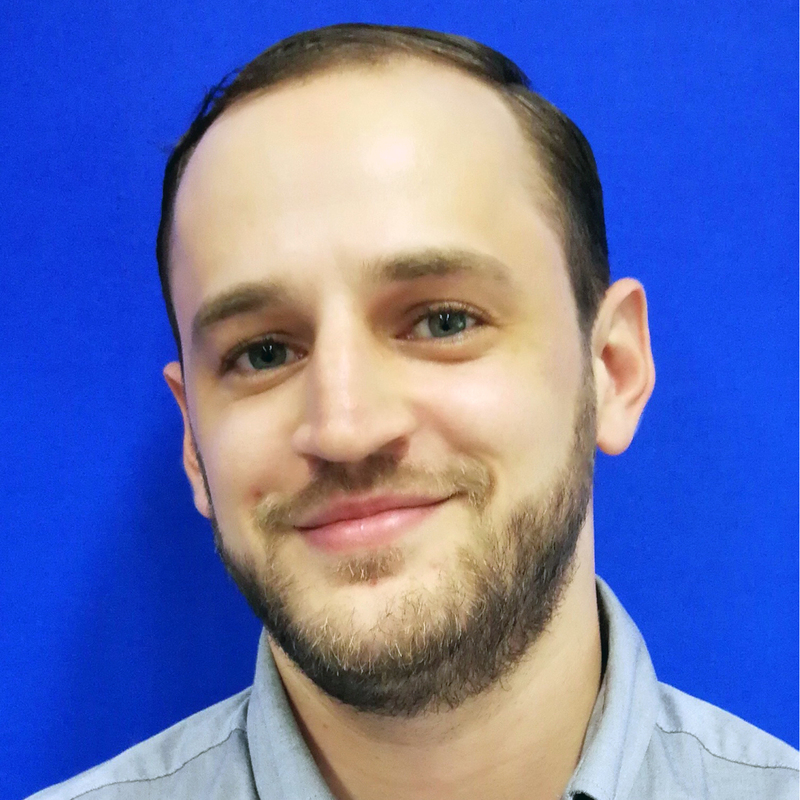 After a few years of experience teaching in private schools, David was chosen to train new teachers for a major language school in Bangkok. This experience taught David the value of self and peer reflection when it came to planning and executing good, engaging lessons. Next, David spent more than a year managing a new language school, but he decided that this position was not fulfilling his passion for teaching, so he decided to return to the classroom. 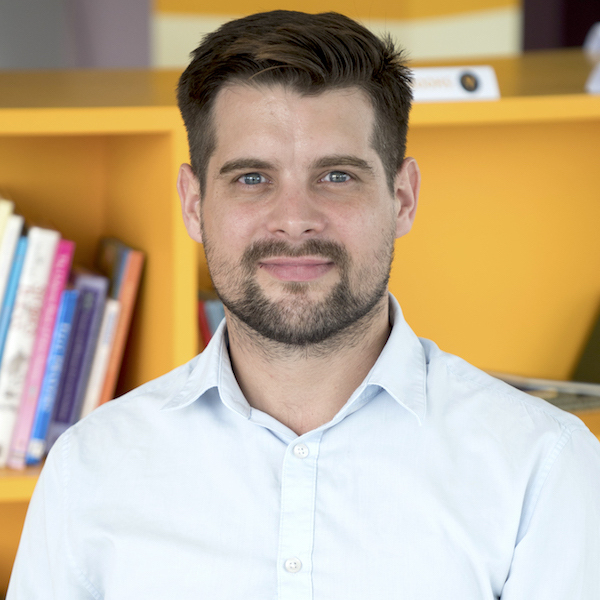 David taught for a year in a prominent International School in Bangkok before making the move to Raffles American School where he strives to create a fun and interactive learning environment for his students. Andy graduated from Oregon State University with a Bachelor’s degree in Education and a Bachelor’s degree in Liberal Studies and holds a current United States teaching license. Andy has teaching experience in grades 3, 4, and 5, as well as in a specialized program for children with developmental and learning disabilities. He came to Thailand to fulfill his desire to teach abroad and experience other cultures. After obtaining his TEFL certification, he taught in Ayutthaya, Thailand for one year before moving to Bangkok and joining the Raffles community. Andy is very active and enjoys playing all sports, especially basketball. He also enjoys a wide variety of music and attends concerts whenever he can. Andy strives to promote an engaged classroom that values individuality, personal responsibility, and a deep understanding of the material. His goal is to create a love of education within his students so they become critical thinkers and lifelong learners. 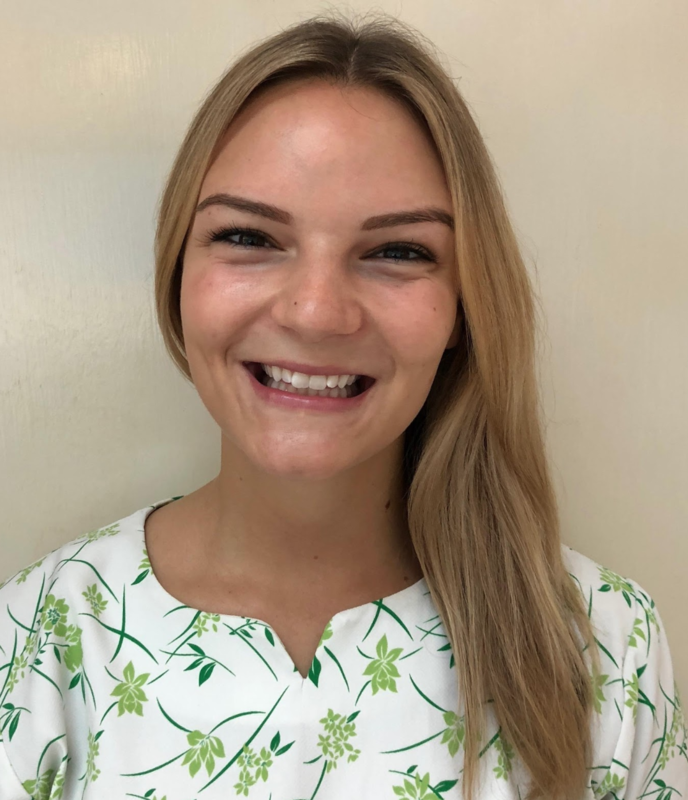 Courtney earned a Bachelor of Science in Elementary Education and Social Science from Keene State College, USA, and holds a United States teaching license. 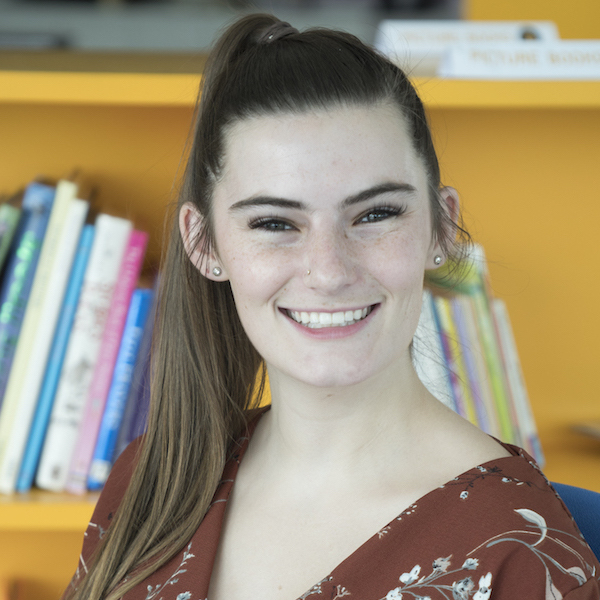 Throughout her four years in college and eight years in South Korea and Thailand, Courtney has worked with many different children, varying in ages and backgrounds. Before coming to Thailand she spent two years teaching elementary and middle school English in South Korea. Then, in 2013, Courtney moved to Thailand and continued her teaching career. 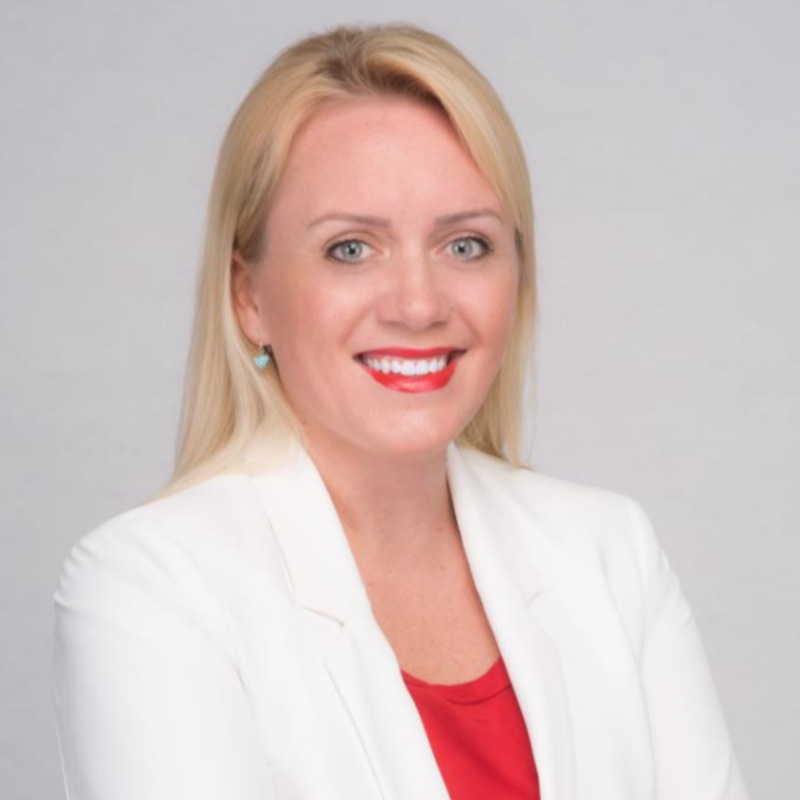 She worked for four years at a prominent international school in Bangkok before transitioning to Raffles American School. She loves motivating children to be critical thinkers, excited about learning, working both independently and in groups to create a fun learning environment. Melanie (Mel) is from Dunedin, New Zealand, but has been living and traveling around the world for the past ten years. 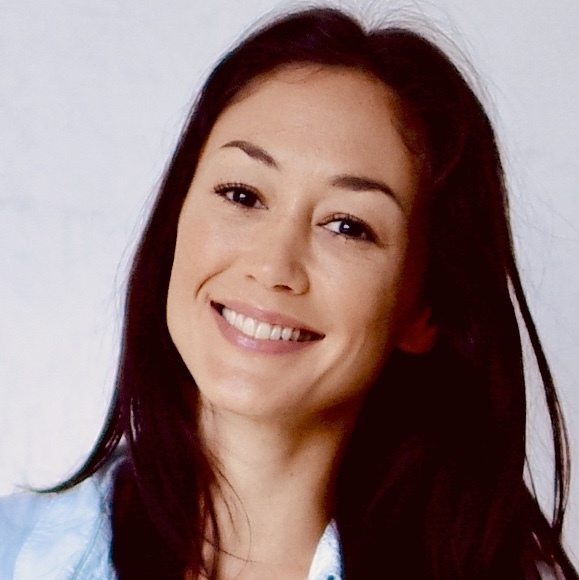 Mel graduated in 2004 with a Bachelor of Education in New Zealand. Since then she has been an elementary substitute teacher in New Zealand; she taught kindergarten, early childhood, and elementary in Korea, Canada, Taiwan and NZ; she volunteered setting up a school in a Syrian refugee camp in Greece; she worked with children on cruise ships out of Australia; she coached gymnastics and dance; and she became a qualified yoga teacher in India. For Mel, teaching is a passion, not a job. She inspires and motivates children to work to their full potential, creating a fun, engaging, interesting classroom environment, where students will be responsible and enthusiastic about learning, and becoming knowledgeable, critical thinkers! Mel looks forward to a wonderful, splendid, exciting year with the Grade 5 students and RAS this year! Welcome to Grade 5! Kayci is a United States certified educator who has been teaching in public school for the last three years near New Orleans, Louisiana. She received her Bachelor of Arts in Political Science – International Relations from Tulane University in 2013, and later worked for the United States Forest Service in the mountains of Wyoming where she was responsible for visitor education. She enjoyed sharing knowledge and engaging others’ curiosity so much that she decided to become a professional educator. Kayci earned her teaching license in 2016 and has had the privilege of being in the classroom ever since. She believes providing individualized support, encouraging inquiry and analysis, and creating exciting student-centered lessons are critical elements to academic success. 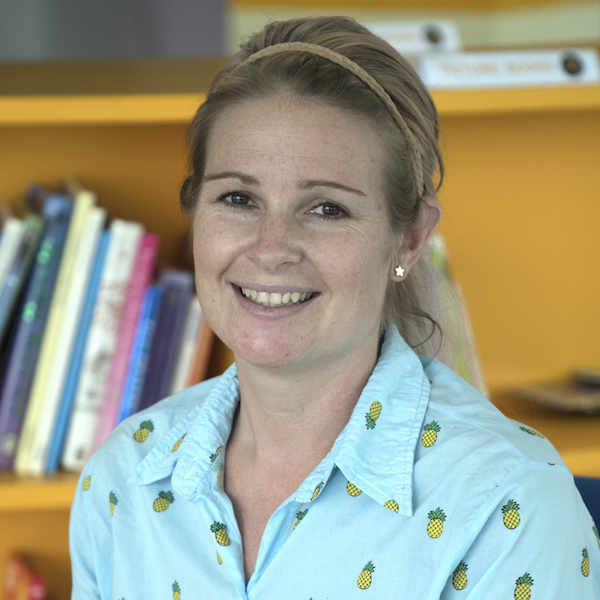 She is very glad to begin her Bangkok teaching career at Raffles! Paul graduated from the University of Wisconsin, USA, with a double major in Biology and Broad Fields Science, along with a Teacher Certification and a Department of Public Instruction Teacher License. Paul has over 25 years of teaching experience, including American public schools, and he was a teacher in the United States Army. He also taught guitar at a Music Conservatory for children in Southern California. 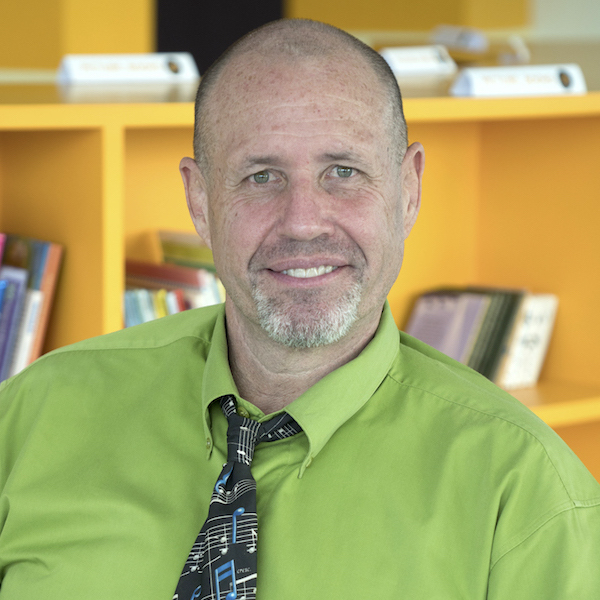 Paul has been a teacher in Thailand for 7 years, teaching Biology, Science, and Mathematics.